Here are the prayers to lift curses and bad luck out of your life and receive freedom from Christ. We always thank our Lord Jesus for setting us free from all curses in our lives including the one our fore fathers committed and we have to claim the freedom in him through confession. Here is what the word of God says in Galatians 3:13..Christ redeemed us from the curse of the law by becoming a curse for us, for it is written: “Cursed is everyone who is hung on a pole. 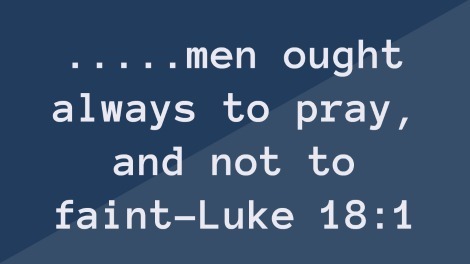 Keep on praying, you are in our prayer list and we are praying for you. God is good and will meet you at the point of need.